Russia's state nuclear corporation Rosatom proposed to supply the Russian-built VVER-1200 nuclear reactor of the III+ generation for the needs of the improvement program of the Czech Republic’s nuclear power plants (NPP), local media reported citing Rosatom First Deputy CEO Kirill Komarov. PRAGUE (Sputnik) — On Saturday, Komarov said that Rosatom was ready to participate in the construction of the new blocs of the two Czech nuclear power plants as it did with the Paks NPP in Hungary. 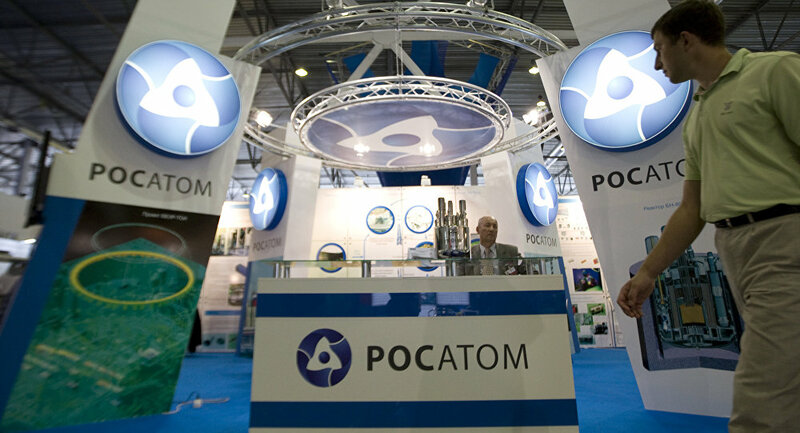 In return, Rosatom will be the main supplier of the reactor technologies. Komarov proposed to supply the Czech Republic with the nuclear reactor of the III+ generation, the Novinky news outlet reported on Sunday. Rosatom is the only company in the world, which had constructed the reactor of the III+ generation and put it into operation at the Novovoronezh NPP, the media outlet added citing the official. Rosatom is among six companies interested in the Czech project concerning the construction of the new nuclear plant units, which was announced in 2015. The project is aimed at the development of Dukovany and Temelin plants built with the assistance of specialists from the Soviet Union in 1980s.